It’s actually not new, Mindfulness has been around for a long time, in the Western World we have been talking about it for 15-20 years. In the Eastern World Mindfulness has been around for millennia. 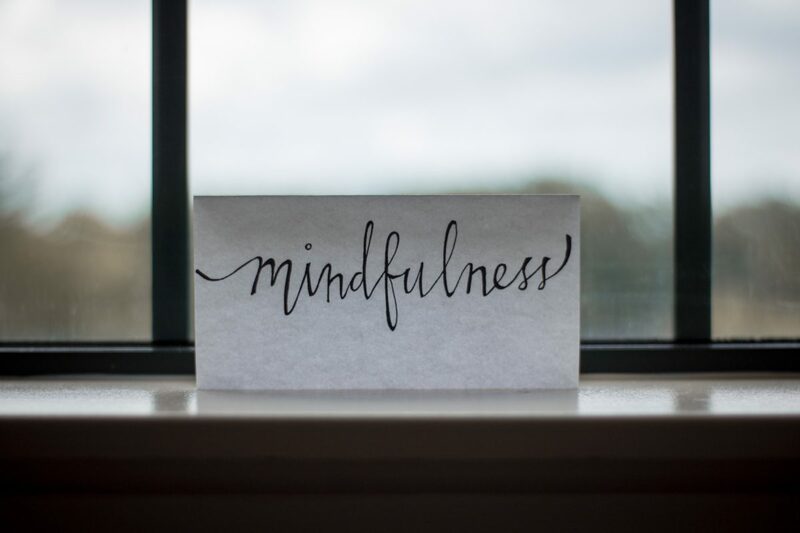 Large employers such as Google, Price Waterhouse Cooper, Transport for London and locally here in Australia companies such as Easi Recycling Australia have implemented Mindfulness Programs for their employees, why ? Well of course because they care about their greatest asset, their staff; and they care about their bottom line, Mindfulness really works in helping us to be happier and more productive.